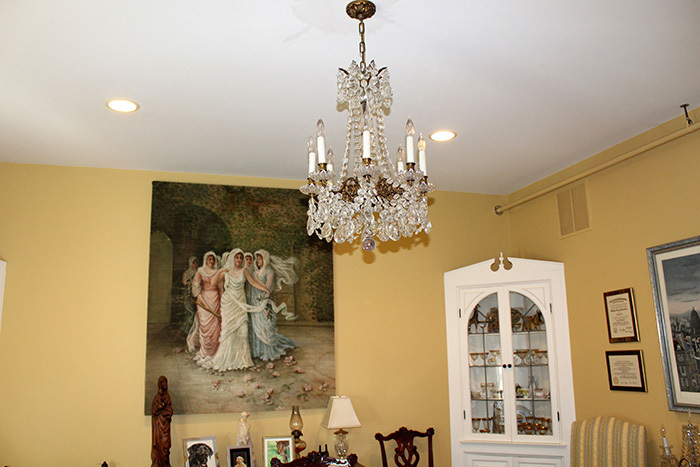 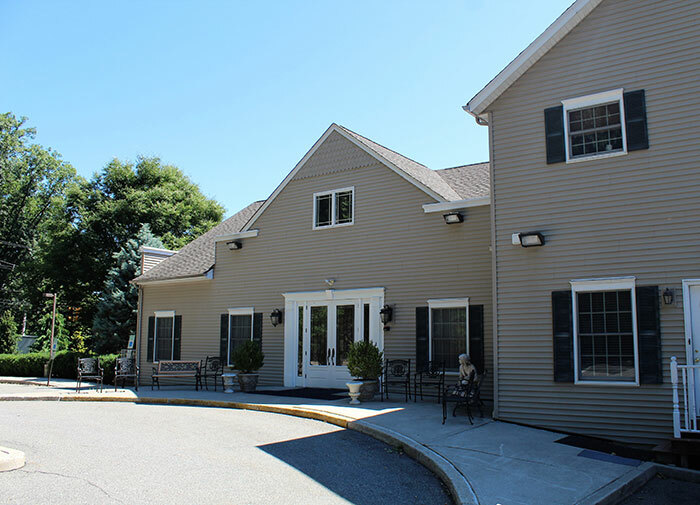 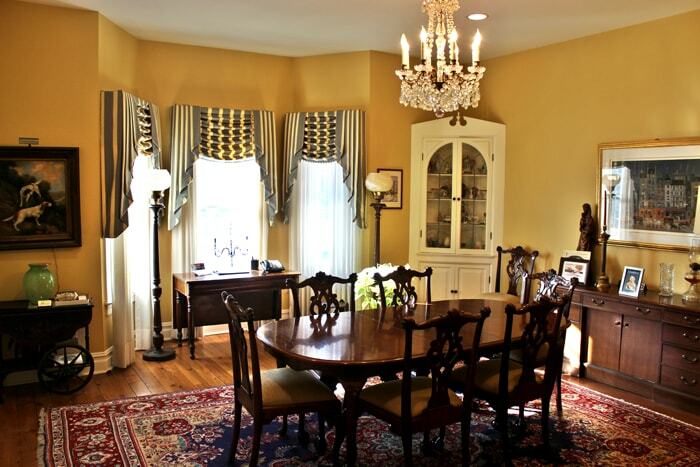 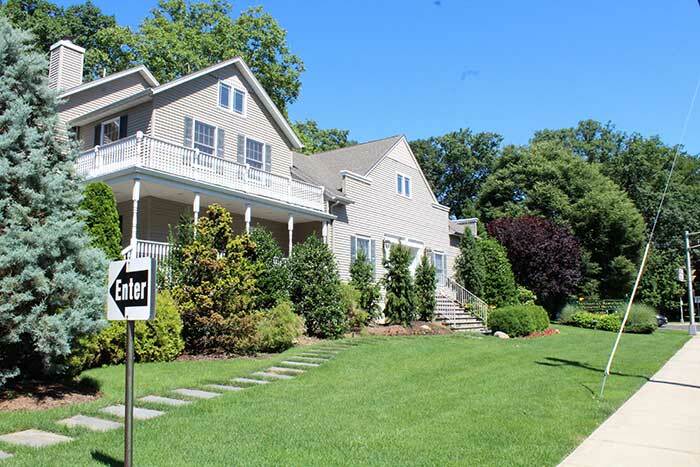 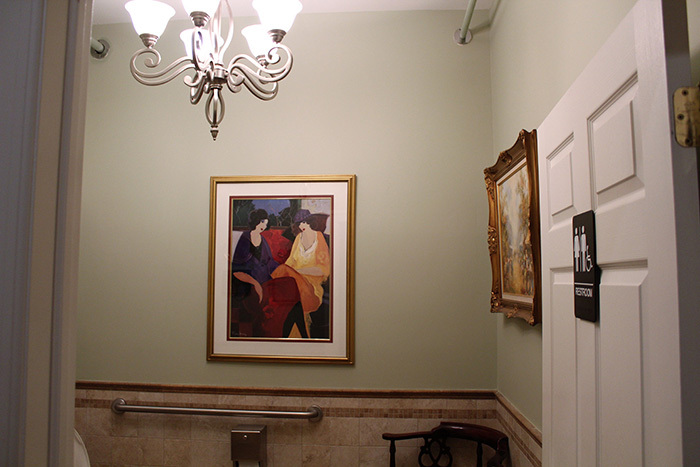 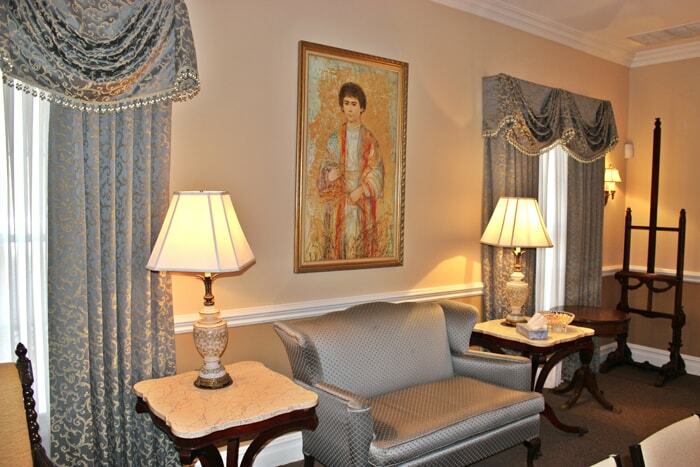 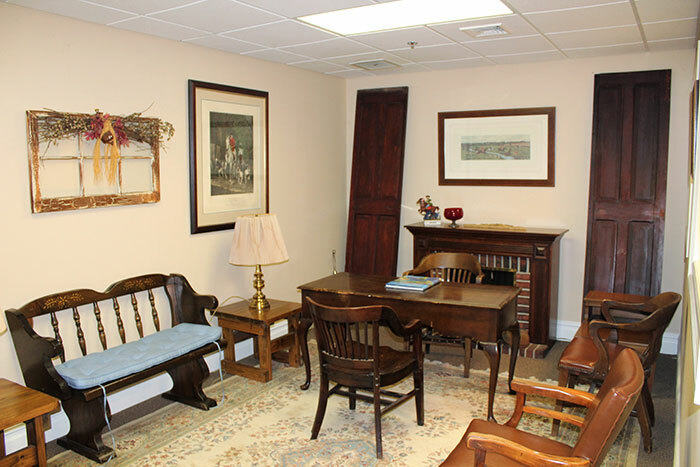 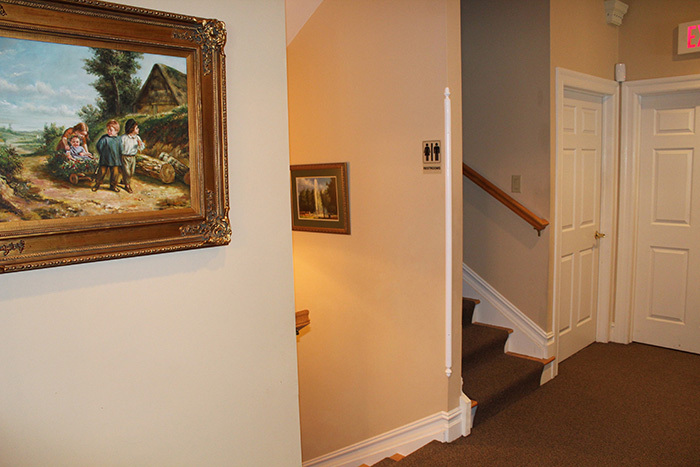 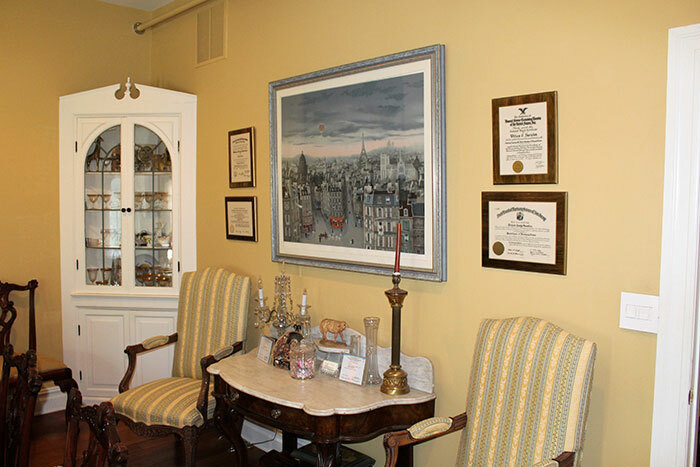 We are conveniently located in Oradell, New Jersey to better serve you. 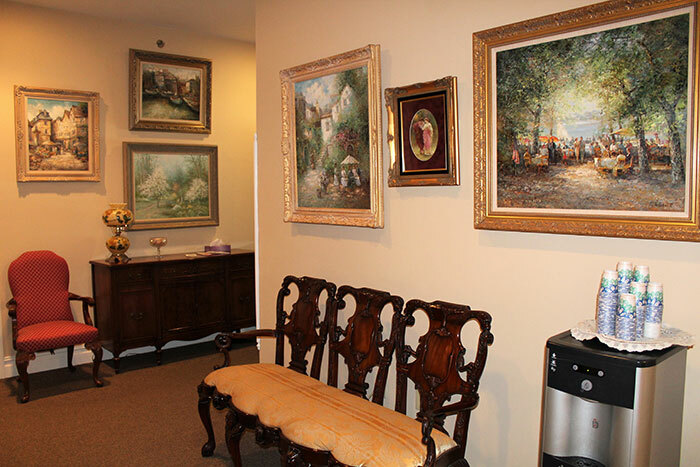 We invite you to take a personal tour of our facilities and discuss your needs with a member of our dedicated staff. 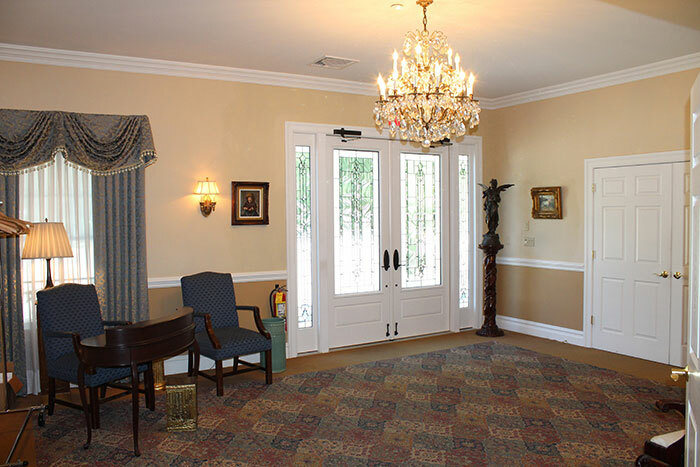 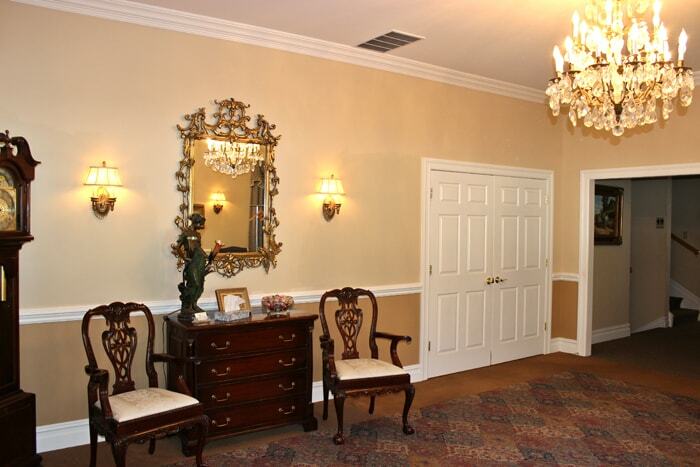 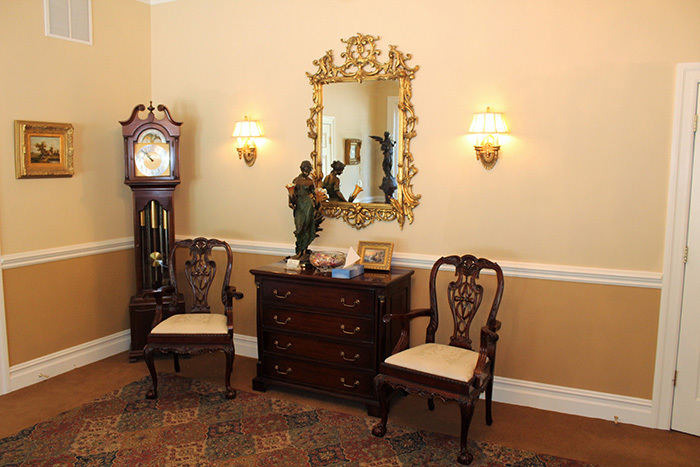 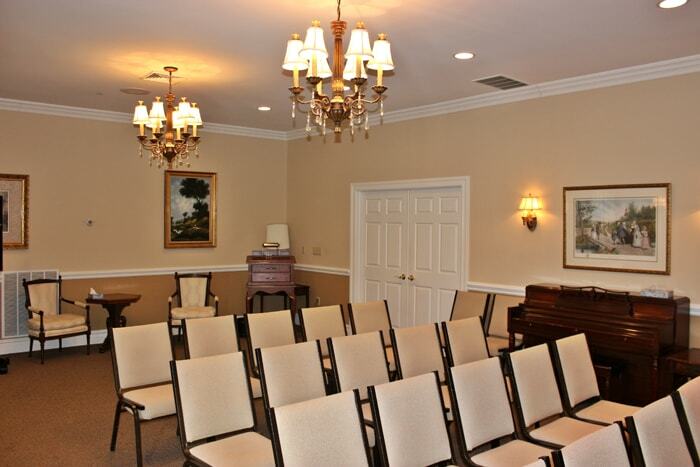 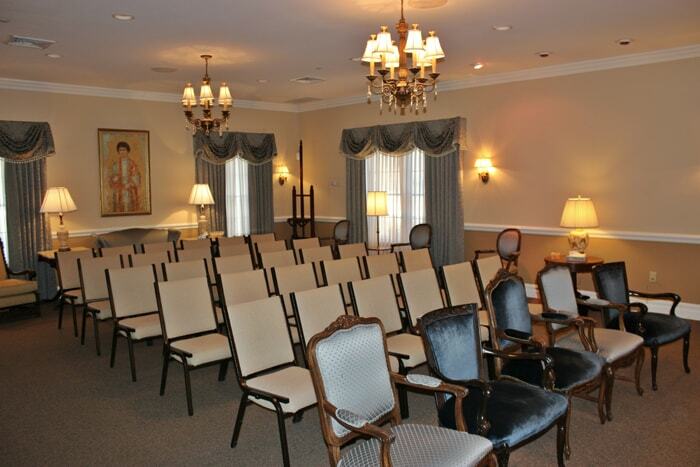 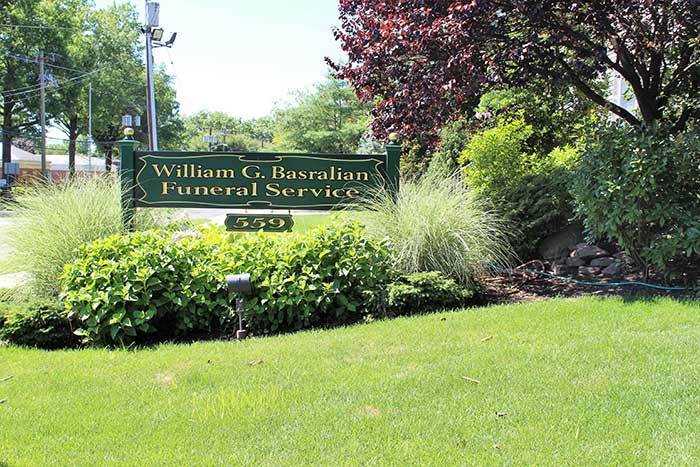 For your convenience, you can reach our funeral home at one toll-free phone number: (201) 261-0222.